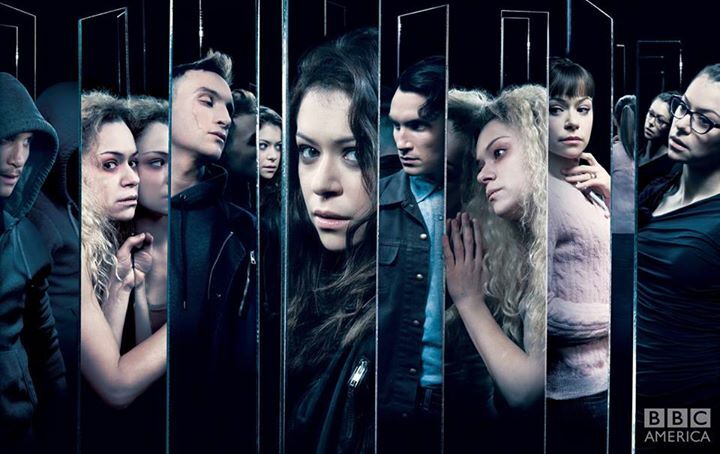 Orphan Black Season 3 Official Poster. . Wallpaper and background images in the 오펀 블랙 club tagged: photo orphan black season 3 official poster clones. This 오펀 블랙 photo contains 보유 셀, 홀딩 셀, and 셀을 잡고. There might also be 형사 기관, 형사 시설, 형벌 기관, 초상화, 얼굴, 근접 촬영, 얼굴 만, 세로, and 헤드샷.